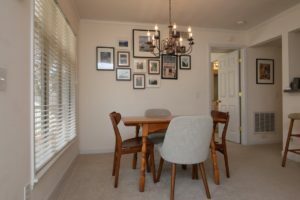 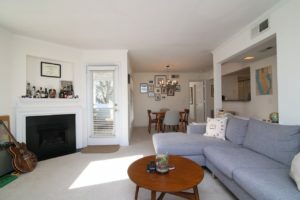 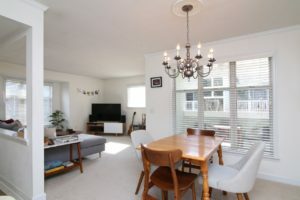 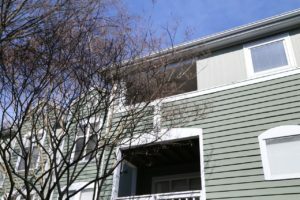 Sold: ITB Raleigh Condo for Less than $170,000! 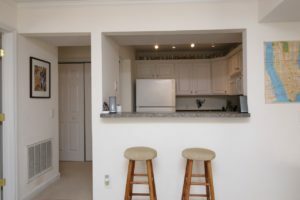 Talk about a prime location! 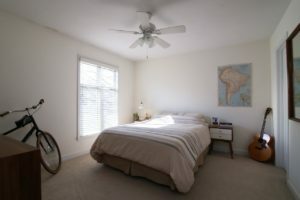 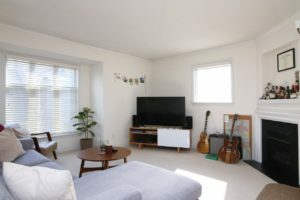 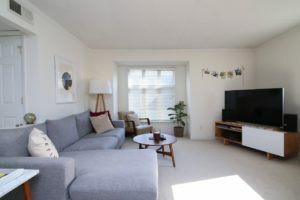 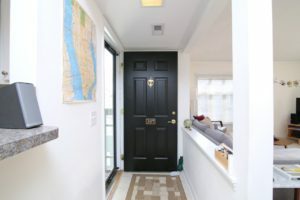 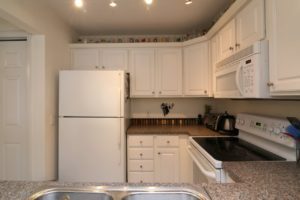 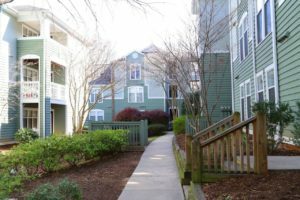 This Inside the Beltline (ITB) one bedroom, one bathroom condo is conveniently nestled between Cameron Village, Five Points, and Glenwood South – and it could be yours at this stellar price of just $169,000. 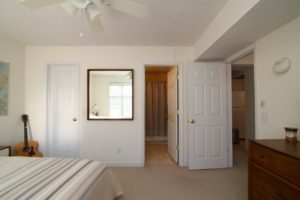 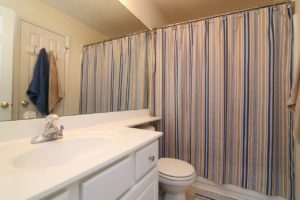 The current residents have taken great care of this home and as a result, you’ll find that it is in immaculate condition inside. 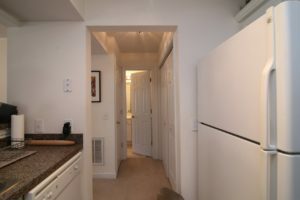 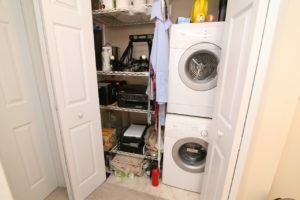 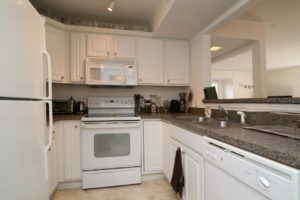 It’s also move-in ready as the refrigerator, washer, and dryer all stay. 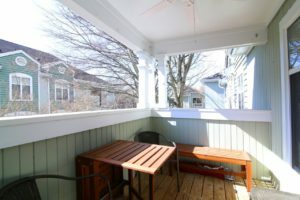 We’re moving into ideal porch season, which you’ll enjoy here, and once the weather turns cool again, the gas log fireplace is another winning feature. 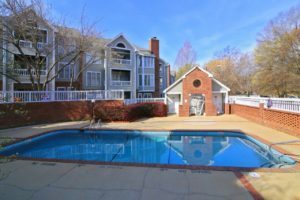 Until then, enjoy relaxing by the pool and using the community grills! 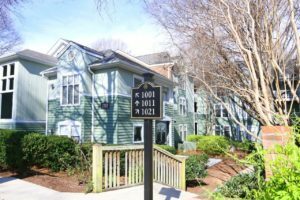 Contact me to book a showing today: Ryan@HudsonResidential.com or 919-438-0548.